SHOT DEAD: Social media was abuzz after it was reported that Atnelle Livingston Harris, 24, had been shot to death near St. Croix Mutual homes on Sunday evening. Police will not say if his death is connected to the July murders of Lyana Serieux, 24, Jeremiah Serieux, 5, and Jordan Serieux, 10. FREDERIKSTED — Two shootings on St. Croix claimed the lives of two different people at opposite ends of the island almost simultaneously on Sunday. According to unofficial police sources, the two slain men, 24-year-old Atnelle Livingston Harris and 22-year-old K’hing John were each identified by their mothers. The shootings were reported to the 911 Emergency Call Center about one minute apart, with the first report being that a man was down at St. Croix Mutual Homes in Grove Place about 7:13 p.m.
Then a report came in to 911 at 7:14 p.m. that shots had been fired near Ruby Rouse Homes in Watergut, unofficial sources said. Social media said that the first victim Harris was related to murdered Virgin Islands Police Department (VIPD) cadet Lyana Serieux. Serieux, 24, and her two children Jeremiah, 5, and Jordan, 10, were murdered last month in a case that gripped the whole island. Harris, also 24, died from multiple gunshot wounds and was pronounced dead at the scene, according to emergency personnel. 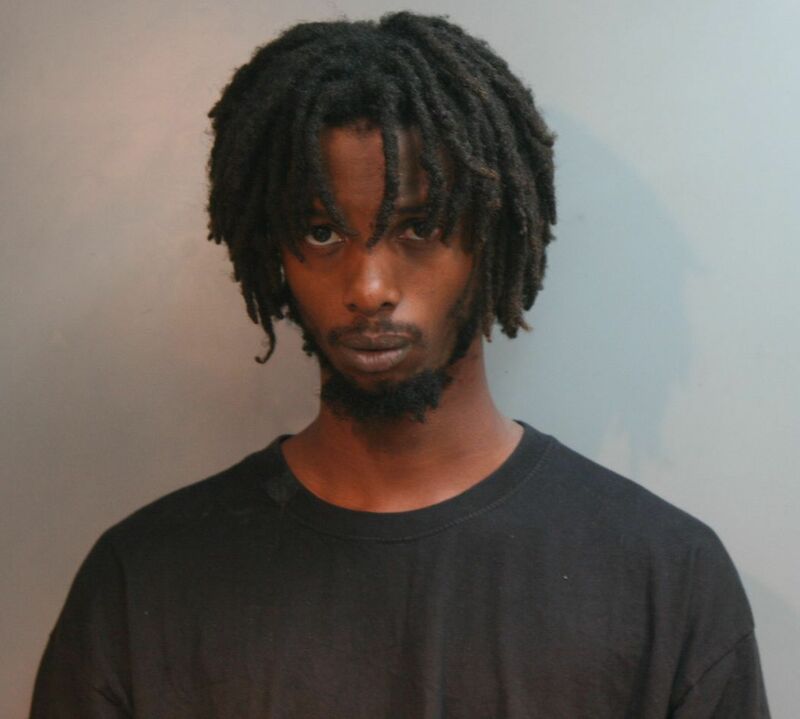 He was accused of choking his girlfriend at Louis E. Brown Villas in Frederiksted on Sept. 27, 2016 because she would not allow him to use her vehicle. The second shooting on the Big Island happened at the Ruby M. Rouse Homes in Watergut when K’hing John, 22, was gunned down in the parking lot area of Building 4. Emergency personnel said that John received multiple gunshot wounds to the body. He was transported to the Juan Luis Hospital by ambulance where he was pronounced dead about 7:55 p.m., a hospital source confirmed. The VIPD, as usual, said that it “has no suspects” after two people were killed in two minutes on St. Croix. The deaths Harris and John were the 36th and 37th for the territory so far this year. The Virgin Islands Police Department (VIPD) did not contribute to this report.